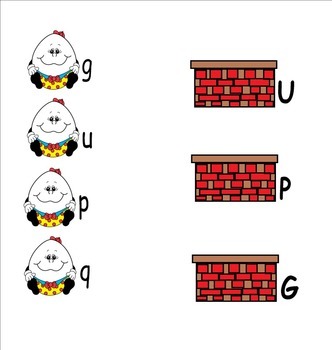 Match Humpty to the wall with the uppercase letter. Please rate me. 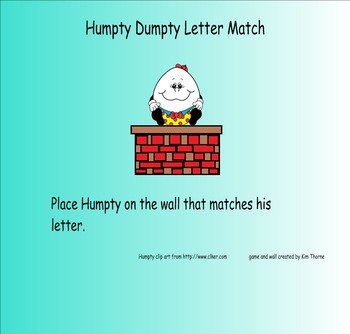 Thanks for downloading this Smartboard activity. I hope you enjoy it.